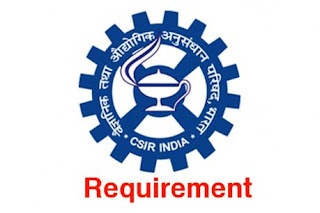 CLRI Chennai Recruitment 2019 has released for various roles. Want to apply for it? This job is released for JRF, Project Assistant Posts. Want to apply for it ? check below all details.